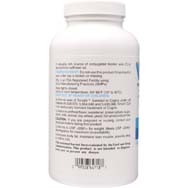 Conjugated Linoleic Acid (CLA) is a dietary supplement, that increases lean muscle tissue. CLA is an Omega-6 fatty acid found in fatty foods. 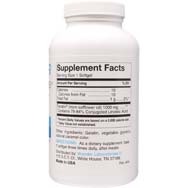 Directions: As a dietary supplement, take 1 softgel three times daily, after meals. 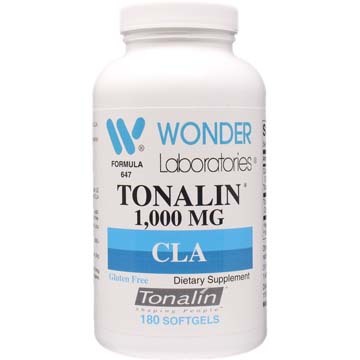 Tonalin® is a registered trademark of Natural USA, Inc., Vernon Hills, IL 60061 and is protected by patents 5,554,646; 5,428,072 and 5,430,066.